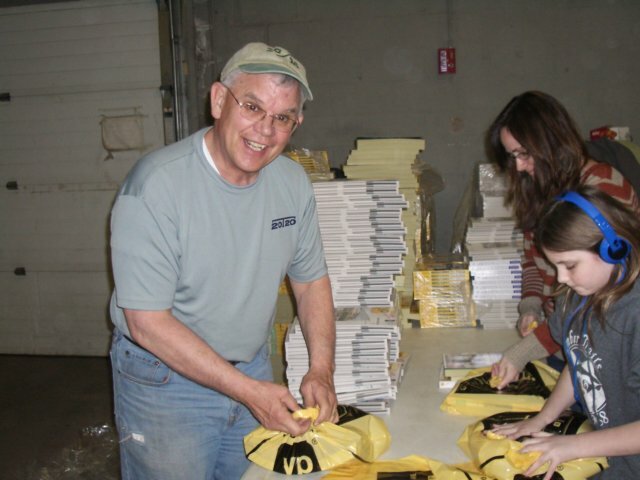 Each Spring & Fall, Troop 20/20 Scouts and families head out delivering phone books throughout the town of Vernon and sometimes neighboring towns. 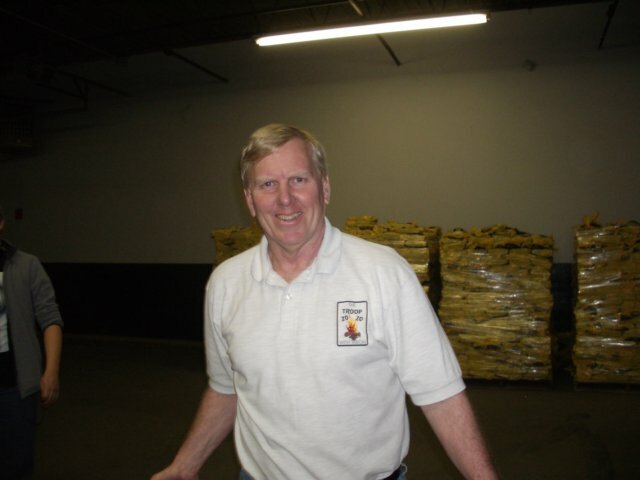 For our 2014 Spring delivery, we delivered in the towns of Vernon, Ellington, Tolland & Manchester! This is a very big and important even for our Troop that requires participation from all to be successful. 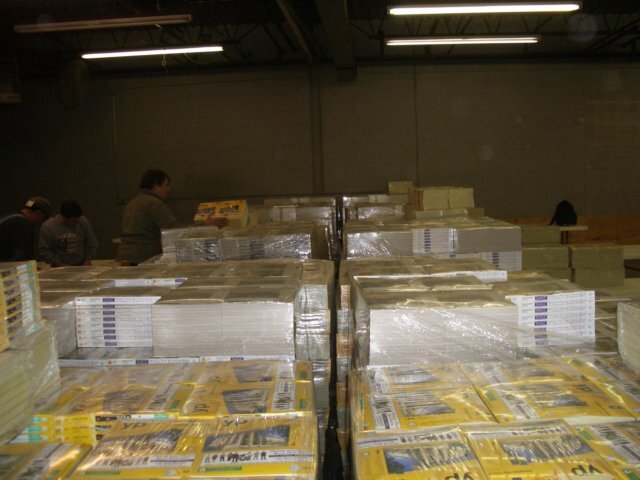 Our 2013 Spring delivery process began with receiving over 30,000 phone books at the warehouse site we use for bagging. 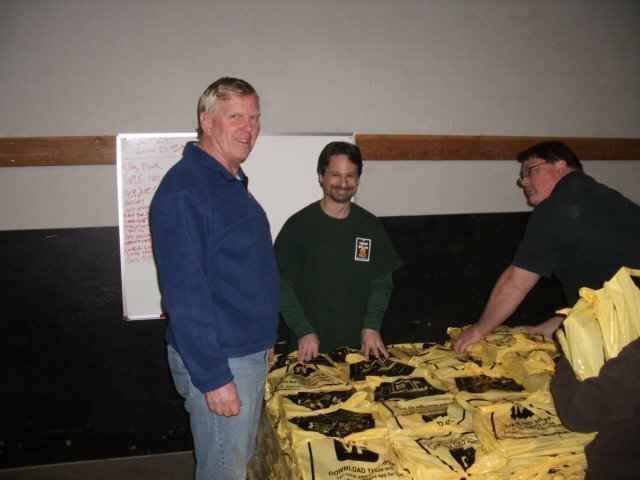 Friday night, Troop members, family and friends showed up to bag the phone books into sets of 3 books per bag, and delivery routes were assigned. 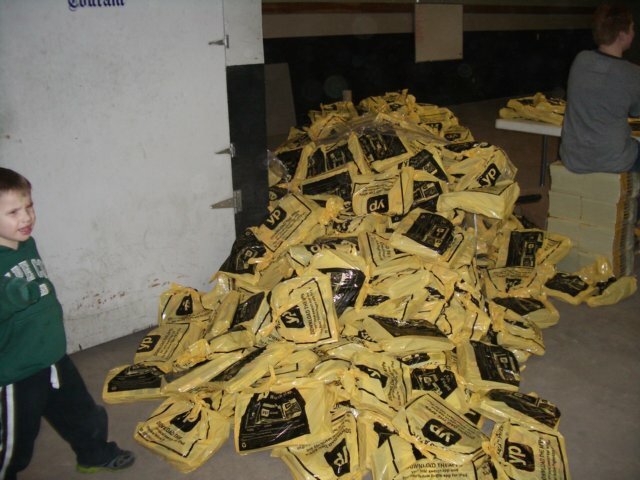 Saturday & Sunday approximately 13,000 sets of books were delivered throughout Vernon by Troop 20/20. We wrapped up this huge effort with a pot luck celebration dinner. This phone book delivery event is a huge undertaking and a great opportunity for the Scouts and their families to work together as a team to accomplish this goal.